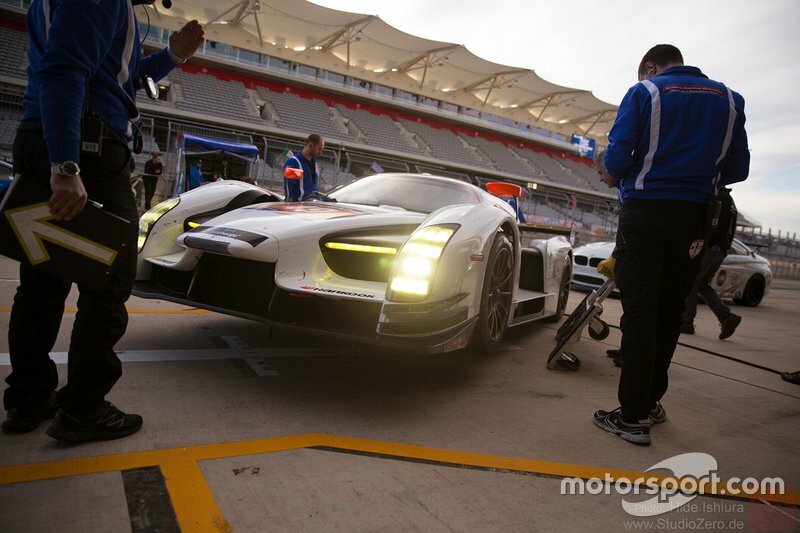 The FIA World Endurance Championship’s proposed 2020 hypercar rules offer sportscar fans racing nirvana. But what if the manufacturers that helped shape it – knowing all the benefits of increased spectator awareness of its giga-cool ‘halo’ cars – don’t join the party? How would you like to see a grid of full-blown racing versions of the following cars: Ferrari LaFerrari, McLaren Senna, Mercedes Project One, Aston Martin Valkyrie, Porsche 918, Lamborghini Aventador, Koenigsegg Regera, Pagani Huayra, Bugatti Chiron and Toyota’s upcoming GR Super Sport? Then, how would you like to see these types of car contesting the most famous sportscar race of them all, the Le Mans 24 Hours? Enticing prospect, isn’t it? 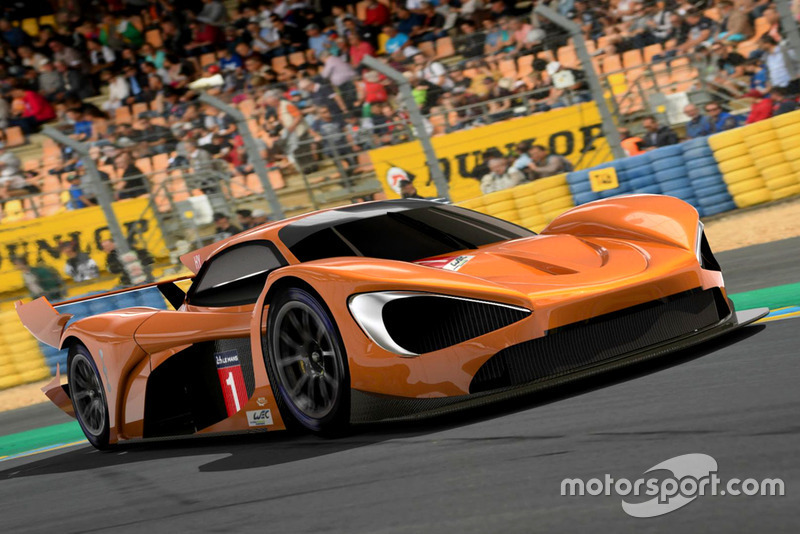 The WEC’s new hypercar rules set promises spectacular machines that deliver a road relevance to the manufacturers, running at much lower costs than the current LMP1 spaceships. 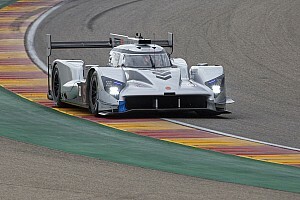 The target is EUR20 million for two entries for an entire WEC season, which is bang in the middle of a world-class manufacturer budget with the chance of overall Le Mans victory as the carrot. 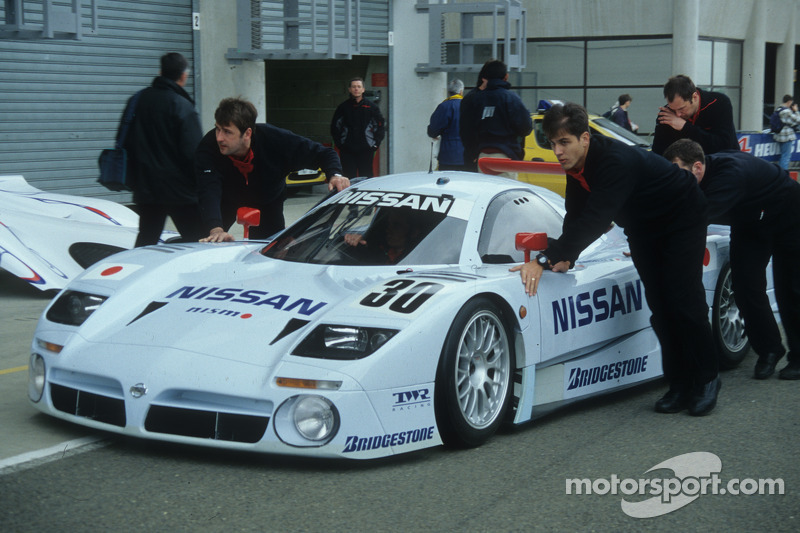 It promises to bring back the mid-to-late ’90s glory years of GT1-style prototypes – think McLaren F1, Porsche 911 GT1, Toyota GT-One, Mercedes-Benz CLK GTR and Nissan R390 GT1. On the technical side, the task of performance balancing cars with a wild variety of powertrains and hybrid systems has been clearly defined. At least 25 of the base cars with either the internal combustion engine and front-axle energy retrieval system “destined for a series production car homologated for road use” would have to be built. This number would rise to 100 for the second season, meaning that tiny-volume homologation specials would be ruled out – but something like the LaFerrari (of which 499 were built) would fit perfectly. 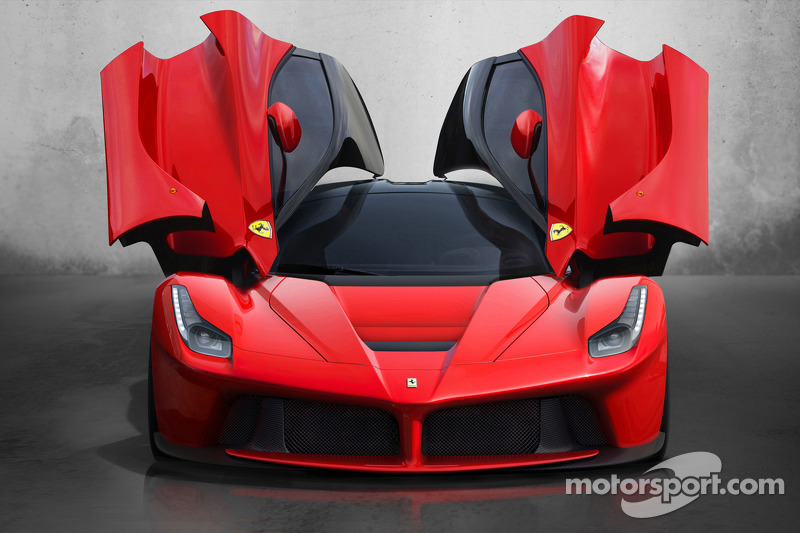 The rules lay down specific performance windows for the cars: figures are set for the downforce, drag and overall aerodynamic efficiency. Add into the mix the potential for moveable aerodynamics, and lots of different powertrain options that cover the eclectic mix of suitable entrants. A maximum power output has been set at 508kW or 680bhp, and the power of the hybrid system at 200kW or 268bhp. Modifications to the engine are free, apart from the block and cylinder head, but the rules state that no modifications are allowed to the hybrid motor-generator unit. Weight distribution is also set: there must be a 48.5 percent bias to the front with a tolerance of 1.5 percent. The minimum weight overall has been set at 1040kg. There will be strict homologation of the cars over the five-season life of the category but, to keep things interesting, a manufacturer or constructor will be able to homologate two different designs and will also be allowed five ‘joker’ upgrades over the same period. 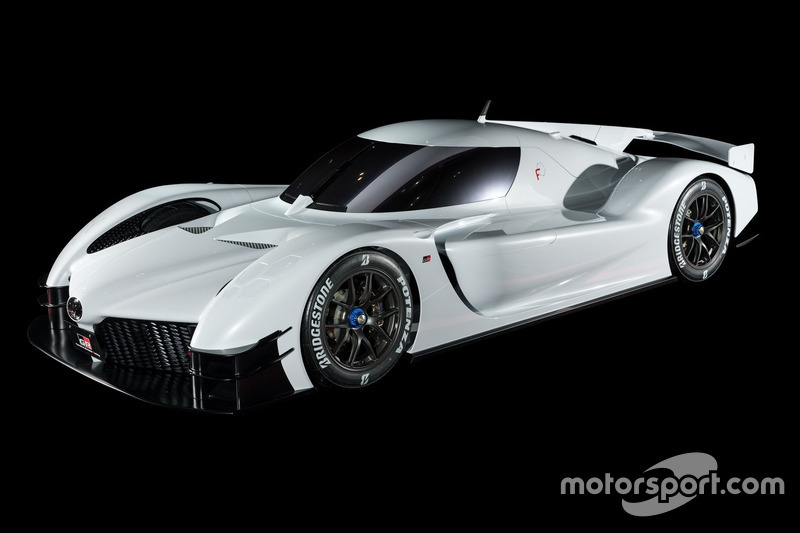 So all the manufacturers go into this with their eyes open: The balance the rule makers have attempted to strike is one of producing a sports-prototype racing car that has production parts at its core, but isn’t a converted road car. 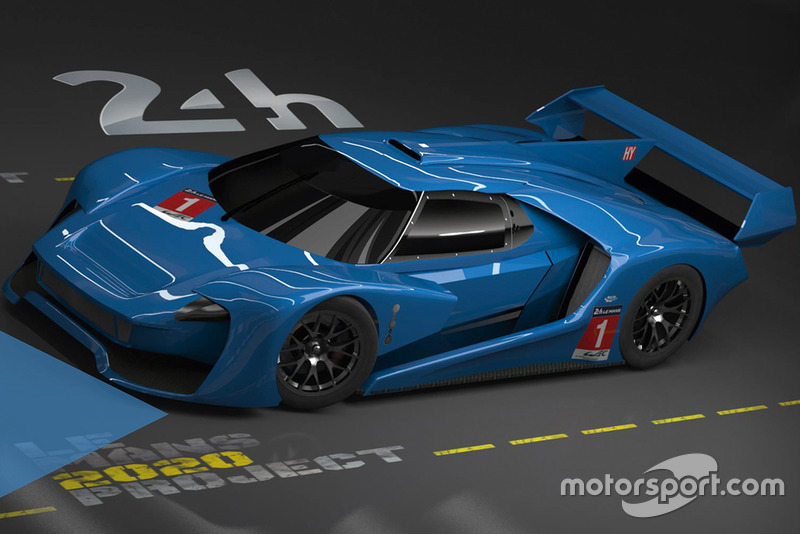 That’s pretty much a “have your cake and eat it” – and goes well beyond the scope of something like IMSA’s DPi ethos, which is much more of a “place your styling cues on an LMP2 chassis with a bigger engine”. But it doesn’t rule out LMP2 constructors like Oreca and Ligier from building ‘customer’ chassis too – as all manufacturers will be required to have their clever ERS systems available for purchase. 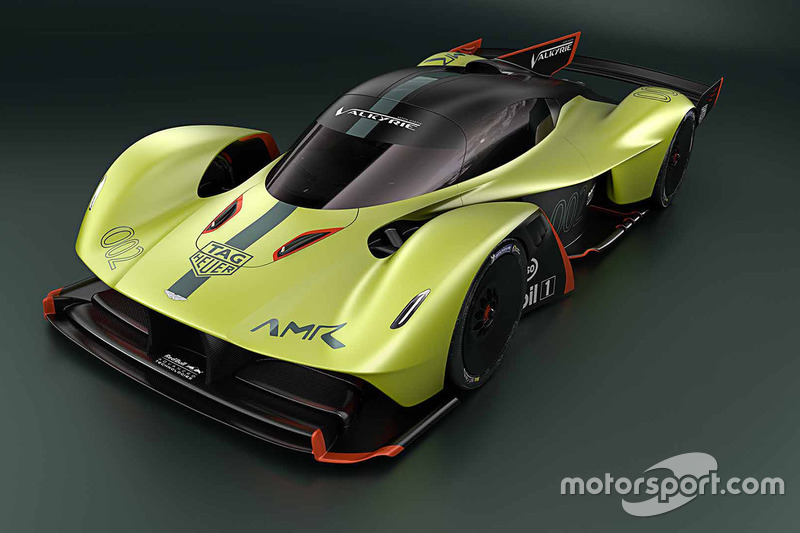 To help fill the grid, it should also be attractive to a customer LMP1 team, like ByKolles or Rebellion, and has already attracted the ambitious Scuderia Glickenhaus project’s interest, which has previously been developing its car in the German VLN series around the Nordschleife. The proof of this project will be how attractive it is to the major car manufacturers, six of which helped shape the rules-making process. 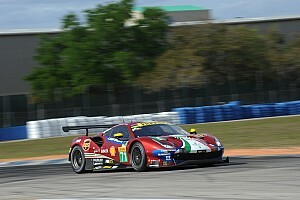 The technical regulations were finalised in early December, but now the Sebring WEC weekend is approaching with little movement on the ‘confirmation’ front three months later – and just another three months from Le Mans 2019. BMW has ruled it out on the basis of it not having a suitable hypercar to promote right now or planned in the near future. 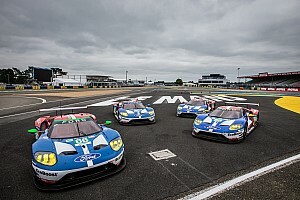 Ford’s stance appears to have shifted towards the negative on account of it wanting to race across one prototype platform in WEC and IMSA – as it does with the Ford GT currently. 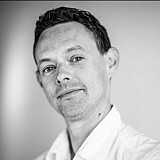 McLaren has expressed an interest, but has all-but-ruled out being ready for 2020, while Aston Martin and Ferrari – who were also at the table – have been coy with their words on the subject. News then broke this week that some of the manufacturers, believed to include Aston, McLaren and Ferrari, are now pushing back on the December rules, and want a more production-based car. 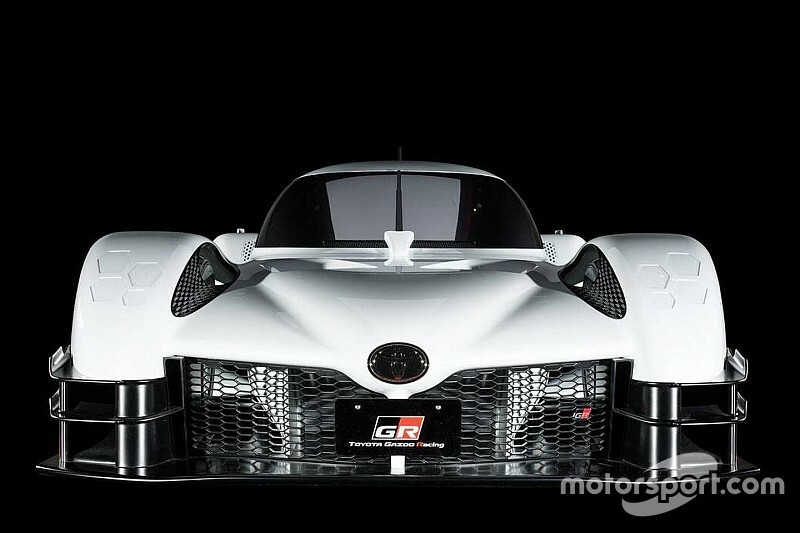 Even LMP1 dominator Toyota has been non-committal, although you’d assume it would be first out of the gate if it wants to build a legacy upon its Le Mans breakthrough of last year. 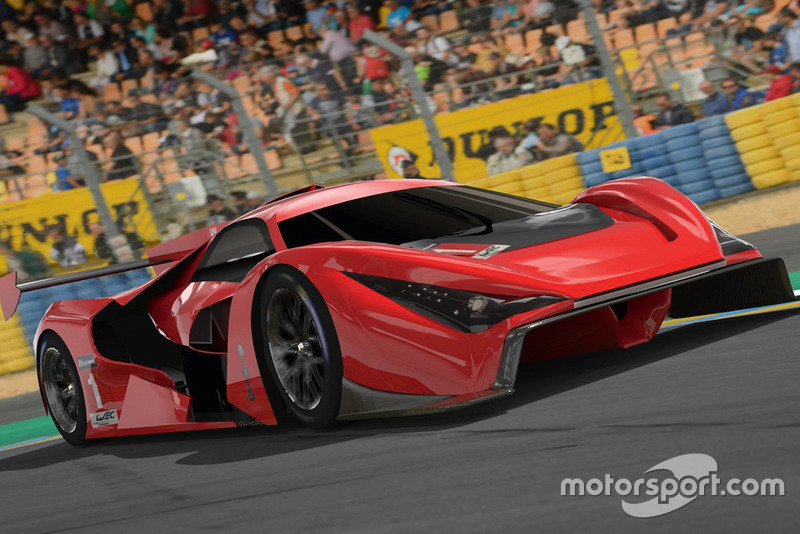 Its already shown off its GR Super Sport Concept – officially unveiling it at Le Mans last year with its WEC drivers in attendance. It encapsulates the ethos of these regulations perfectly, and shows exactly what we’d be missing out on if other marques don’t join the party.